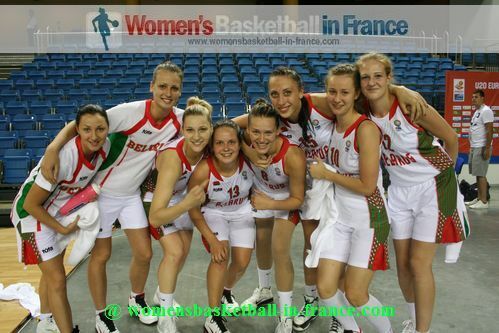 The best European youth basketball players born after 31 December 1992 take centre stage after the completion of Eurobasket Women 2013 with the U20 European Championships. Turkey are hosting the Division A championship for the first time, while Bulgaria are the hosts for the Division B competition. Both tournaments take place at the same time from 4 until 14 July 2013. Samsun is the hosting city for the Division A tournament in Turkey. 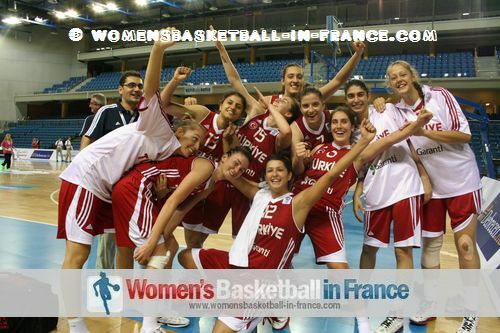 Te Turkish Federation are using this event as a test run for the 2014 FIBA World Championship for Women which they are also hosting. Yaşar Doğu Arena and New Yaşar Doğu Arena. For the Division B tournament in Albena only the Albena Sport Gym is used for the matches. The teams are split into four groups of four teams. At the end of the preliminary round the top three teams of each group move to the qualifying round. The bottom four teams must play in a relegation group in which all teams play each other once before being integrated into the 9th - 16th classification round. The top four teams from the two groups then qualify for the Final Round, also known as the final 8 or quarter-final. The remaining teams participate in the 9th to 16th place Classification Round. The first team in each group plays the fourth team in the other group while the second placed team plays the third placed one. The Division B tournament is a round-robin league format with all the teams playing each other once. The top three teams at the end of the competition are promoted. The nine teams taking part are: Belgium, Bulgaria, Czech Republic, Great Britain, Latvia, Israel, Macedonia, Portugal and Romania. 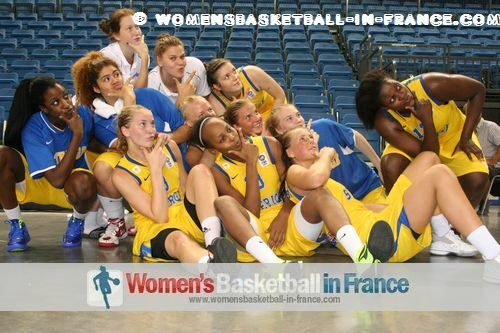 The right menu will be updated frequently with wbbif articles from the two tournaments.